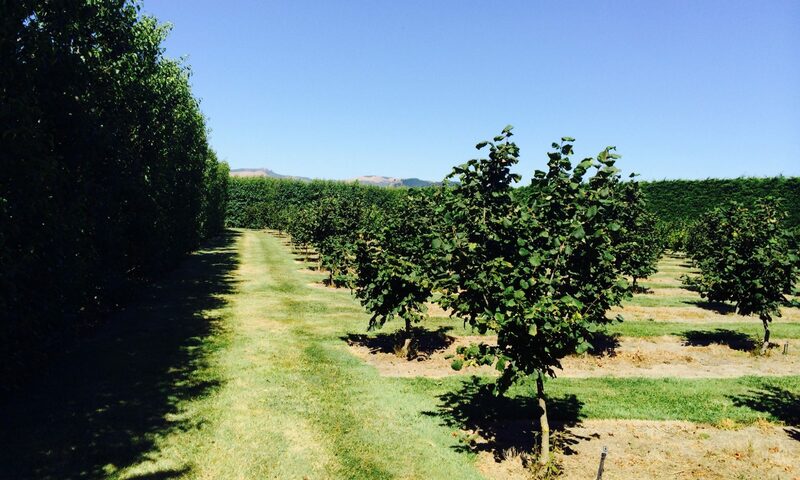 We grow delicious hazelnuts in Tai Tapu, a small settlement near Christchurch, New Zealand. 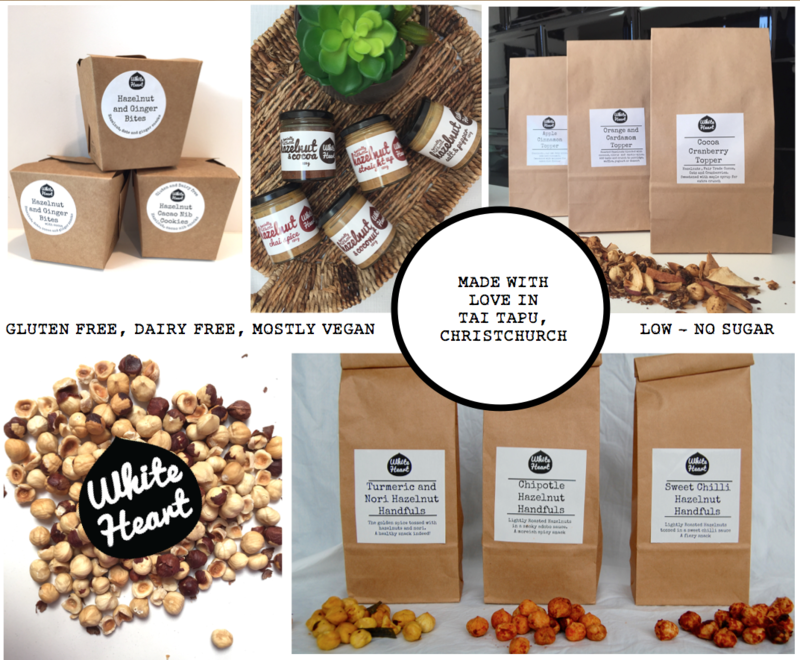 We’ve crafted a range of specialty nut butters, baked goods, condiments and more. 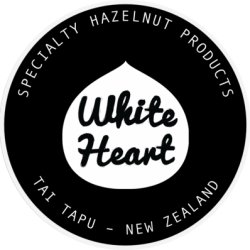 Batch roasted hazelnuts blended with the very best ingredients we could find.